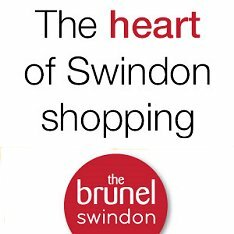 Front Page > Swindon Life > One is impressed! 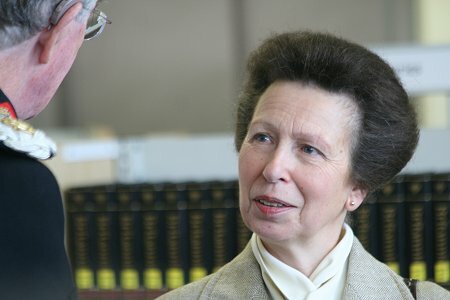 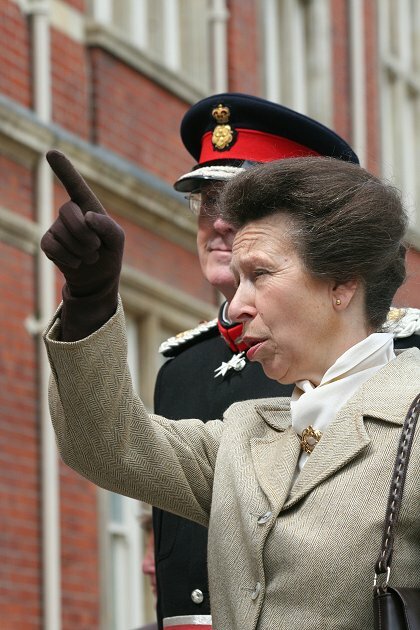 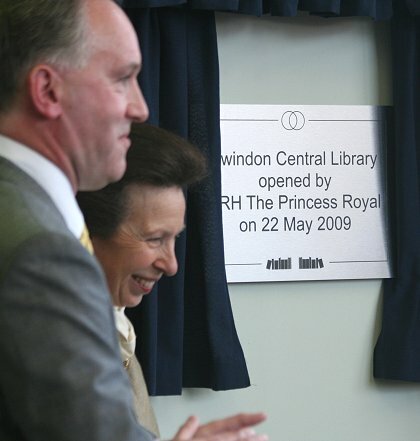 The new central library in Swindon received an official Royal seal of approval today with the visit of HRH The Princess Royal. 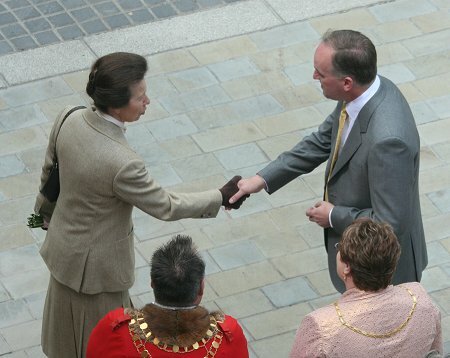 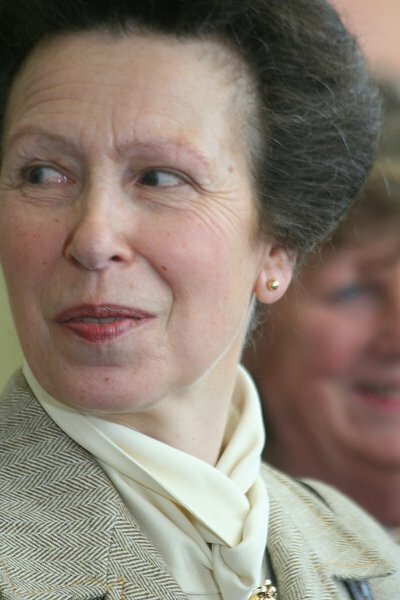 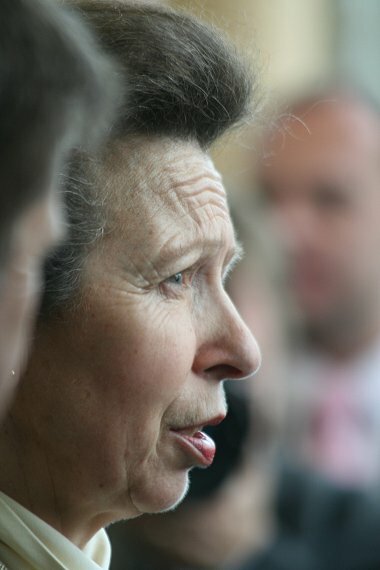 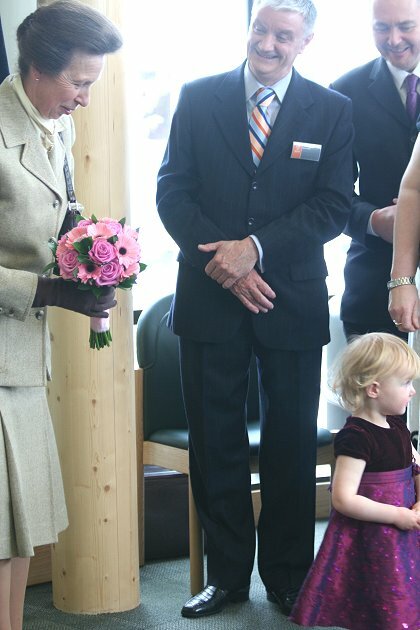 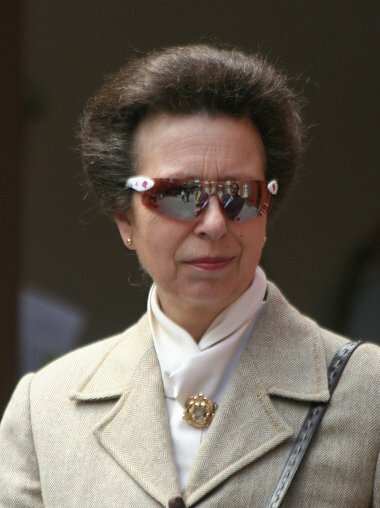 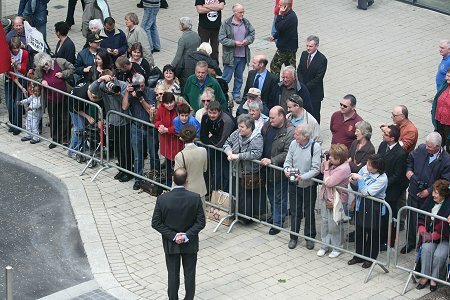 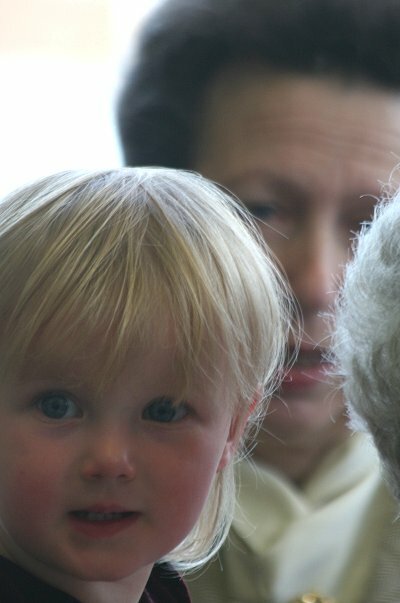 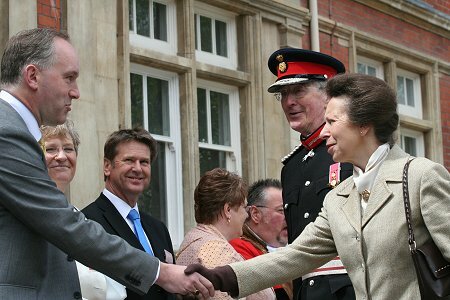 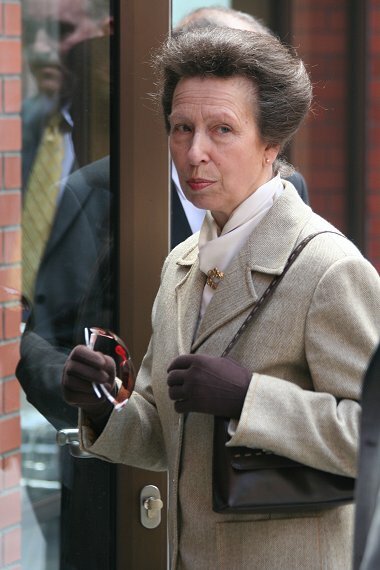 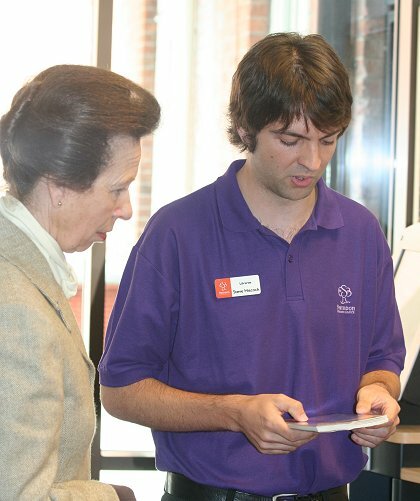 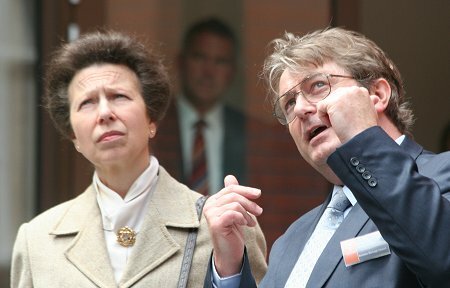 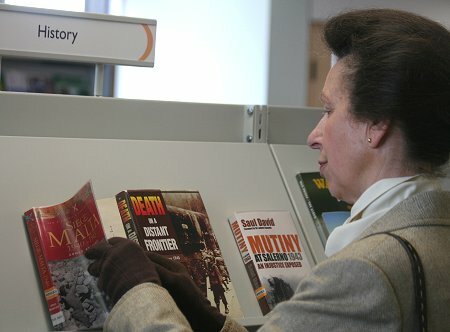 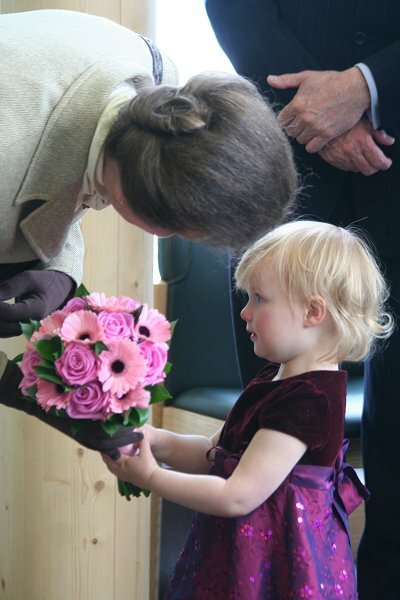 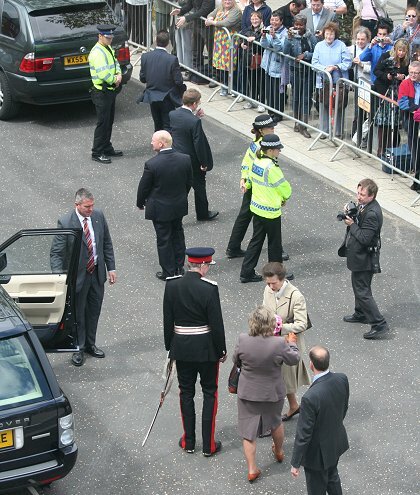 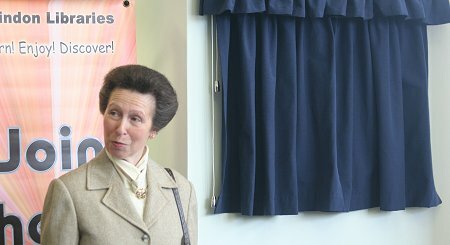 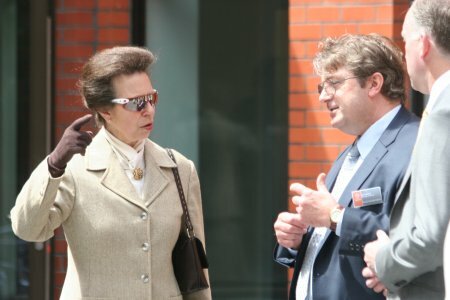 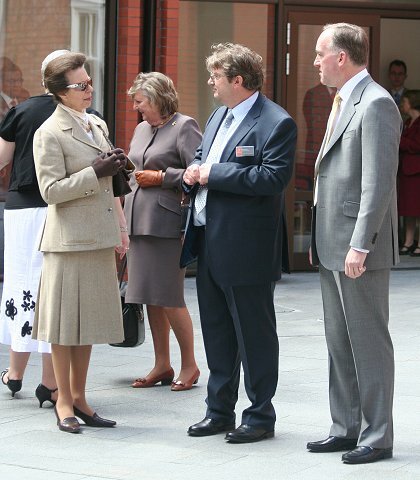 Her Royal Highness was escorted around the award-winning building by Swindon council leader Rod Bluh and architect Nic Newland, and took time to speak to staff and the many other people involved in providing what the princess described as a 'library everyone in Swindon should be immensely proud of'.